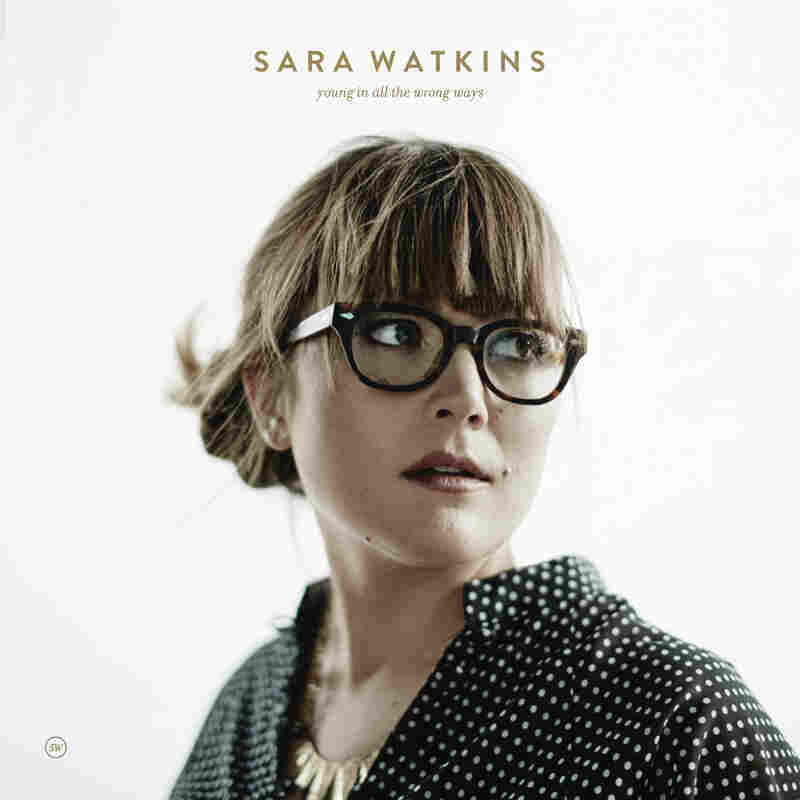 Songs We Love: Sara Watkins, 'Move Me' Best known for her work with Nickel Creek, Watkins explores a pop palette in her solo career. In "Move Me," she tugs zealously at a lyrical trope, giving it new life and meaning. For an artist, tapping into the common parlance of popular music is both a shortcut and a risk. There's no shame in that game: Employing a familiar musical or lyrical phrase warms up people so they can bend deeper into the experience of listening. A phrase like "rock it" or "you don't stop" or "sail away" invokes myriad associations, creating an instant dialogue with both the long, winding thread of song and each listener's personal history. Sure, some songwriters stop at the cliché, but smarter ones tug at it with care and zeal, extending its life and meanings. Sara Watkins sets herself that task with "Move Me," the first song from her upcoming third solo album, Young In All The Wrong Ways. Musicians from Aretha to The Troggs to Garth Brooks to The Grateful Dead have described the pleasure of being moved — and the need to be. The phrase is self-referential; of course music must move us, or it's simply background. Watkins reclaims this central directive by casting it within a musical context that enacts and helps her out of her own predicament. 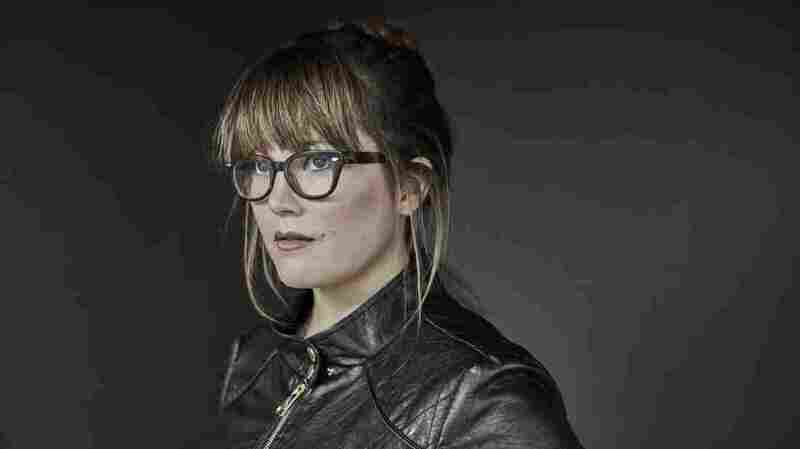 Best known for her impeccable and increasingly adventurous work with bluegrass reinventors Nickel Creek, Watkins has been exploring a larger pop palette in her solo career. Her new work has an intimacy that comes from moving beyond formal risk-taking into a new commitment: to a sound that acknowledges Watkins' folksy roots while dwelling unabashedly in the personal and the contemporary. On "Move Me," that means nestling the first verse in this song, about wanting a (possibly romantic, definitely creative) partner to risk impropriety, within a gentle country-pop arrangement, then letting Jay Bellerose's drums kick her toward full-on, hair-flinging '90s-goddess rock. With Benmont Tench invoking the open freeway on his Hammond B3 and her compadres Sarah Jarosz and Aoife O'Donovan providing perfect Coppertone harmonies, Watkins claims California as this music's origin point; after all, that's where so many young women have cast off their pasts. Bounding from the raw top of her chest voice into a huge falsetto, Watkins shows herself already moved and dares the subject of her anger and desire to join her. Her determined recklessness finds its match in Jon Brion's careening guitar solo near the song's end. The video, directed by Allister Ann, has fun with the idea that Watkins's pop sensibility goes retro only to lay waste to the showroom. The set is a family home in what could be Tom Petty's Reseda in the era of homemaker supreme Betty Crocker. Watkins sits and fumes as those around her exchange pineapple ham and pleasantry; in the end, of course, she trashes it. But when she departs the table, everything returns to its intact (if Jello-based) state. In the song's bridge, Watkins lists what she wants: heart, open eyes, follow-through. She doesn't get it. So she finds it within herself, and walks. It's what she does throughout her music, taking responsibility for every challenge. And this is also the way Watkins gets to the crux of music's perennial call to move: The minute the words are uttered, the task has been accomplished. Young In All The Wrong Ways comes out July 1 on New West.